The book everyone is talking about: how the French manage to raise well-behaved children, and have a life! Who hasn't noticed how well-behaved French children are, compared to our own? How do they do it? How come French babies sleep through the night? Why do French children happily eat what is put in front of them? How can French mothers chat to their friends while their children play quietly? Why are French mothers more likely to be seen in skinny jeans than tracksuit bottoms? 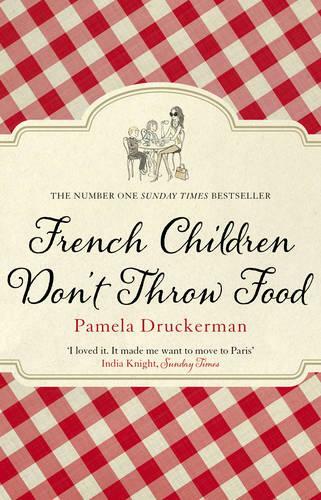 Pamela Druckerman, who lives in Paris with three young children, has had years of observing her French friends and neighbours, and with wit and style, has written a memoir that is ideally placed to teach us the basics of parenting à la française. I am not sure if a book on child rearing is supposed to make you laugh out loud, but this one did.